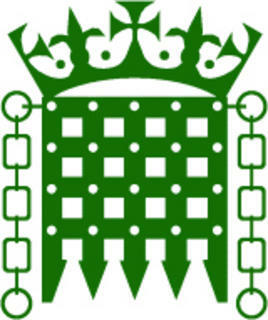 Assisted Dying Bill – our MP’s response. I recently wrote to the Rt Hon. Stephen Crabb, the Secretary of State for Wales, and our MP. In my letter (which can be seen here) I expressed the view that this Bill should be voted down in the House of Commons when the matter comes up for debate. Well, that vote takes place tomorrow, and Mr Crabb has given me the following assurances that he will indeed vote against the bill. He also offered the opportunity to chat with me about this matter. I would like to thank him for his support on this issue and for offering us his time. “The Bill, which proposes to make it legal for those who are terminally ill to choose to end they own life with medical assistance, has been one of the most prominent issues that constituents have got in contact me with about in the last year. It has certainly divided opinion in Pembrokeshire, and the correspondence I have received is roughly split down the middle both for and against the Bill. I believe that human life is precious. The lives of people with disabilities or long-term illnesses are of equal worth to everyone else, and they deserve equal protection under the law. 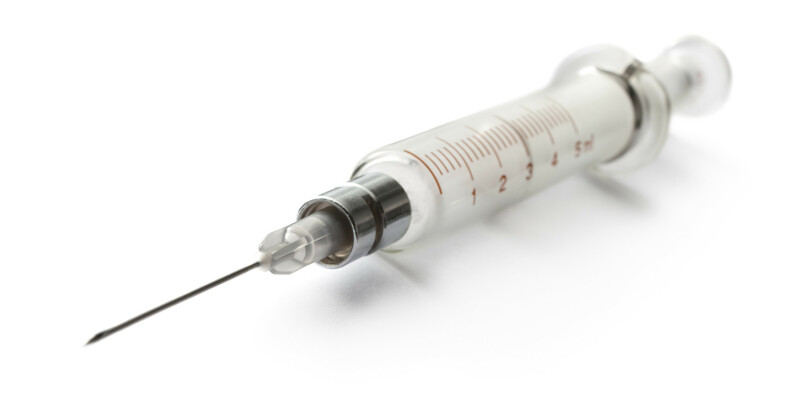 I am concerned that leniency towards those assisting in euthanasia will send us further down the slippery slope towards legalising euthanasia itself. It is good to hear this message from our MP who will be reflecting our views in the House of Commons tomorrow. Let us keep him and all our public representatives in our thoughts and prayers as they attended this important debate. This entry was posted in Uncategorized and tagged Assisted Dying, Pro-life, Stephen Crabb MP on September 10, 2015 by stdavidandstpatrick. The Bishop’s of England and Wales have asked us to contact our MPs to ask then not to vote through this legislation on 11th September. The time to act on this is now. Please do write to your MP or, at the very least, sign the digital petition which can be found from this link. If you want more information then the Catholic Church’s Bioethics centre, the Anscombe Centre has produced some useful resources. They may be found here. You will find these resources very helpful in putting you in the picture of all the issues. When writing to our MPs please remember that this is a free vote – as such MPs don’t have to follow any party line, but can vote to represent us. Please make sure your voice is heard. Here is my letter to Stephen Crabb. Once I have the reply, I shall make it known. This entry was posted in Uncategorized and tagged Assisted Dying, Pro-life, Stephen Crabb MP on August 22, 2015 by stdavidandstpatrick.